Ambitious Lennox and Addington County tourism and event planners could be eligible for some financial help from the county to get their plan off the ground. L&A County’s Economic Development Office announced the county is offering $20,000 in funding for event creation, event enhancement or new/enhanced tourism product development. The money will be split evenly between county’s four regions: the Township of Addington Highlands, Town of Greater Napanee, Loyalist Township and the Township of Stone Mills. Potential new events could include music concerts or sporting events while enhancements could include incorporating live music, other acts or local food to existing events. New attractions could range from something like a haunted walk to a business collaboration such as creating a tour that highlights similar businesses. “Sometimes they could be one-offs and have a significant impact, but ultimately we’d love to be able to add to the inventory of events and products that we have in the community that take place every single year,” said Paul. The deadline for application submissions is May 2 and all proposals must be for events or products taking place within 2019. 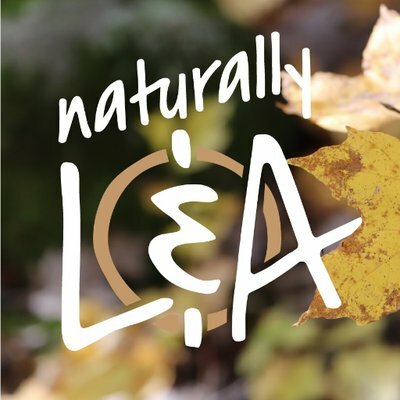 Application forms are available online at www.NaturallyLA.ca, though Paul says applicants should call the office at 613-354-4883 ext. 3234 for a quick chat about their idea and help filling out the form.